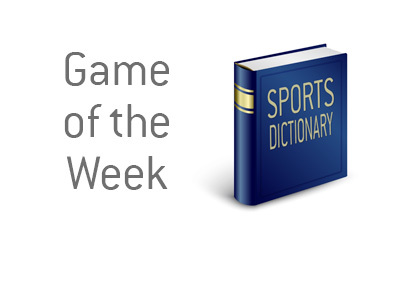 Game of the Week Definition - What Does Game of the Week Mean? What does the term "game of the week" mean? What is the definition of the term "game of the week" as it applies to the world of sports betting? 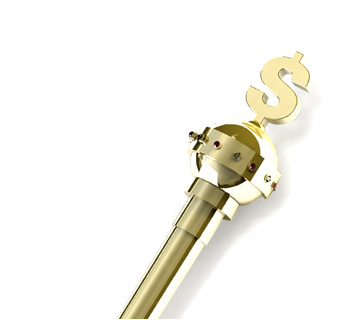 In sports betting, the "game of the week" is the game in which bettors are supplying the greatest amount of action. For instance, a "game of the week" in the United States might be the Super Bowl, as there will obviously be untold millions bet on the game. In Europe, the "game of the week" might be the Champions League final or perhaps an especially meaningful English Premier League game. In short - the "game of the week" could be in any sport. The only deciding factor is the amount of money that is being gambled on the game.